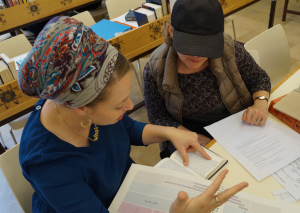 The Women’s Learning Initiative offers an opportunity for in-depth, text-based Torah study to women with busy lives. 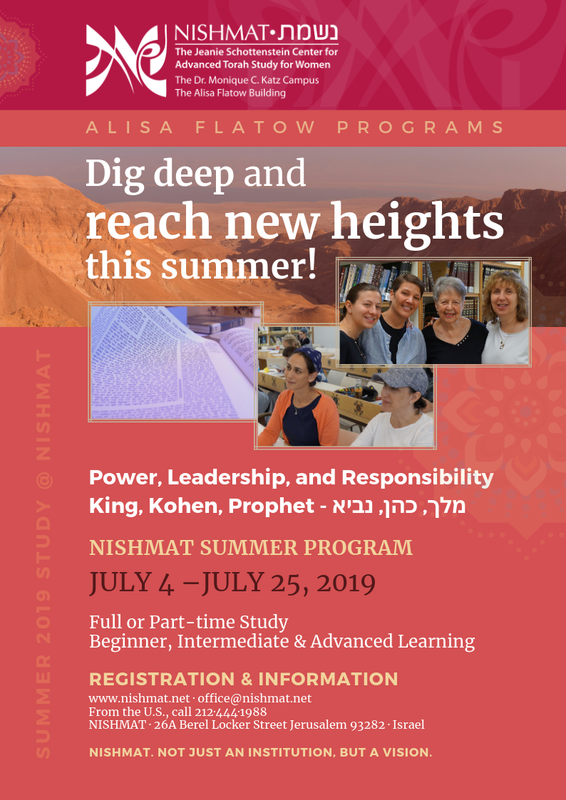 Our Summer Program is a rare opportunity to join women of all ages and backgrounds for three weeks packed with high level shiurim and soul expanding extracurricular activities. Treat yourself to a truly meaningful summer vacation, an investment in your spiritual and intellectual growth. 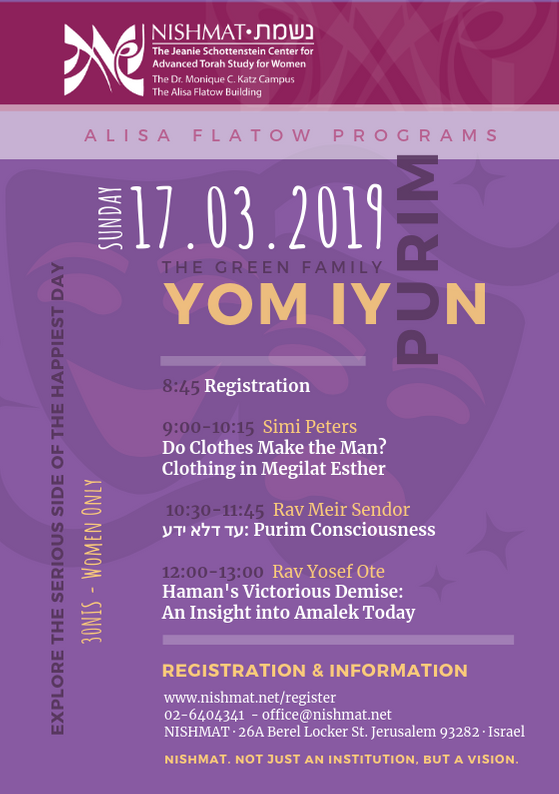 Simi Peters, the author of Learning to Read Midrash (Urim Publications, 2004), has been teaching at Nishmat for over 25 years. 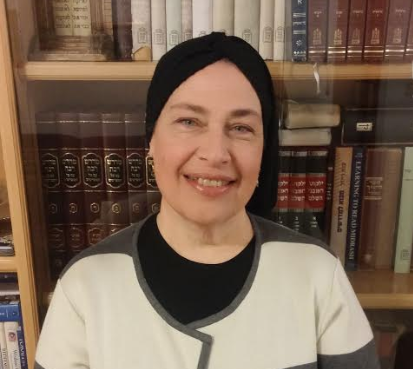 She has been involved in adult Jewish education, educational consulting, and teacher education since making aliya 37 years ago. 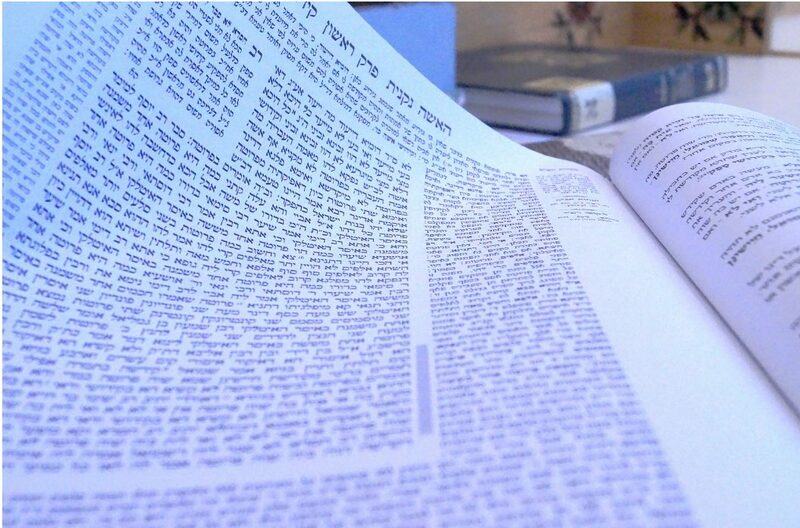 In her teaching and writing, Simi provides access to a wide variety of classic Jewish texts, at all levels of Jewish literacy and experience. 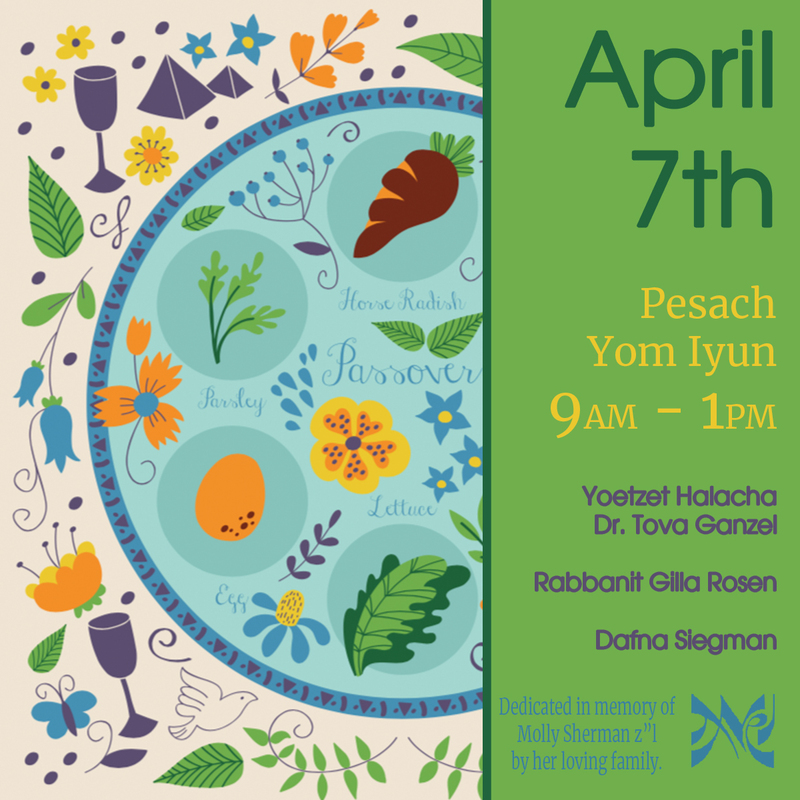 Her areas of special expertise are Tanach, Midrash and Biblical Commentary. Simi has a Master’s Degree in Linguistics from the Graduate Center of CUNY.